Headshots are not just for adults in looking to improve their professional appearance. 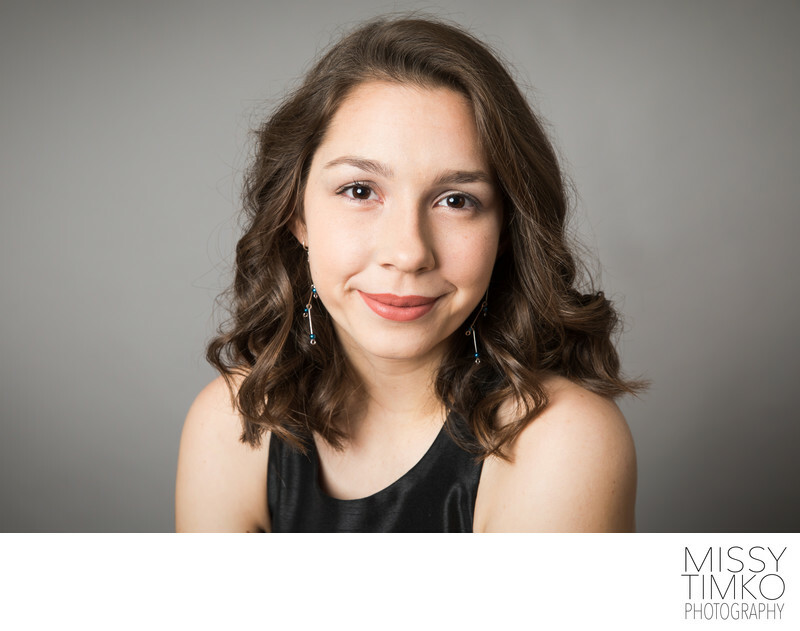 This young lady had her headshot taken in my Pittsburgh studio using a grey backdrop. Instead of utilizing this photo for a professional profile, the family wanted to commemorate their daughter at this age through having a headshot to create a beautiful piece of art to hang on their wall and cherish for a lifetime.